As a photographer, you work hard for your money, so you don’t want to shell out cash for photography courses that are sub-par or a rip-off. We totally understand where you’re coming from because photographers frequently work as freelancers, which means that every penny you spend counts. So we’ve assembled some of the better photography courses for you…just in case you want to sharpen your skills or even learn something entirely new! Not all courses are created equal, and not all courses even aim to teach you the same thing. If you’re wondering how to create some of the highest-quality shots you’ve ever seen or stop relying on auto, have we got some of the most interesting courses for you! 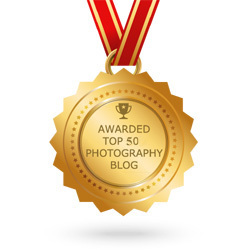 So sit back and check out our coverage of some of the most popular courses on photography anywhere on the web. Some are highly worthwhile whereas others are more so-so—you be the ultimate judge! 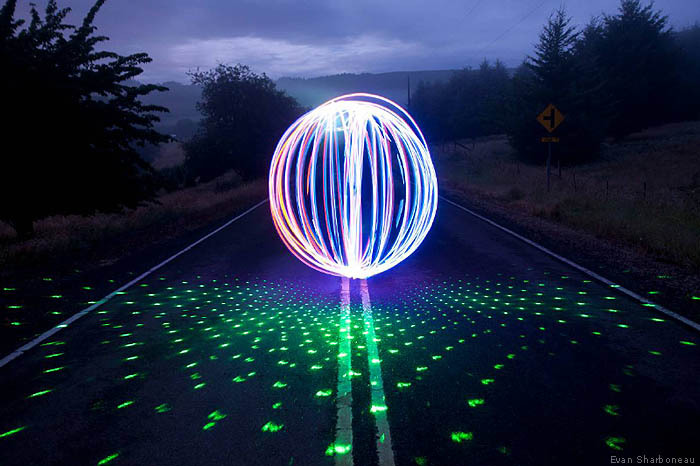 From Evan Sharboneau, Trick Photography Book is the course that promises that you’ll be able to create your very own, mind-shattering pictures by doing nothing more than following his top-secret tutorials. Sound too amazing to be true? Not really. Evan’s “Trick Photography & Special Effects 2nd Edition” is a package that includes almost 300 pages of instruction, more than 300 stellar pictures and, of course, nine hours of how-to, video tutorials. It’s already been called the trick-photography bible, simply due to all the value that photographers get jam-packed into the deal. Here’s what you can produce with Trick Photography Book! Photo by Evan Sharboneau. 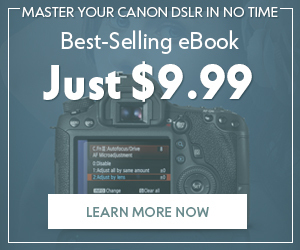 This course is highly useful because it essentially shows you how to succeed at trick photography without having to depend on fancy software. Of course, no course is perfect, even if it’s as unique as Evan’s. Some photographers may have trouble following along with his unorthodox techniques. 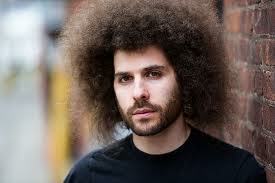 Afros aside for a second, Jared Polin’s Fro Knows Photo is a great photography course because it aims to improve your skills to the point where you can go above and beyond auto. Once you set yourself free from relying on auto—which, sure, can give you some pretty good images—you can take your photography skills to a higher level by capturing amazing images one after another. Jared Polin. Photo by Fro Knows Photo. Jared’s been a photographer for almost two decades, and he shares with photographers in this course all of the tricks of the trade he’s picked up through blood, sweat and tears. In his own words, he wishes he would’ve known what he knows now when he was just starting out. This is where you can benefit: Take a shortcut, don’t waste 18 years of your life and get the course to learn Jared’s secrets. As the name of this photography course already implies, its focus is on getting you to earn cash on the Internet while you learn new photography tricks, too. This course sounds like a total winner, doesn’t it? It’s not a scam, so don’t worry there. It’s actually the project of one Jarrod Hardcastle, a successful freelance photographer. DigiCam Cash. Photo by Paid 4 Photos. 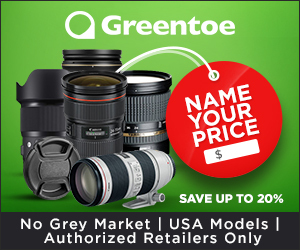 For those photographers who think that the only way to earn real money on the Internet is by taking pictures and then selling them on your websites…think again! Jarrod shows you all sorts of ways you can efficiently make money, such as knowing which pictures are in-demand and locating clients that pay generously. Some cons about this course, though, are that it makes the process seem easier than it is (you’ll still have to invest lots of hard work) and claims that low-resolution pictures (such as those shot with a 3.2pmx camera) can bring you good income, which many photographers will reject outright! 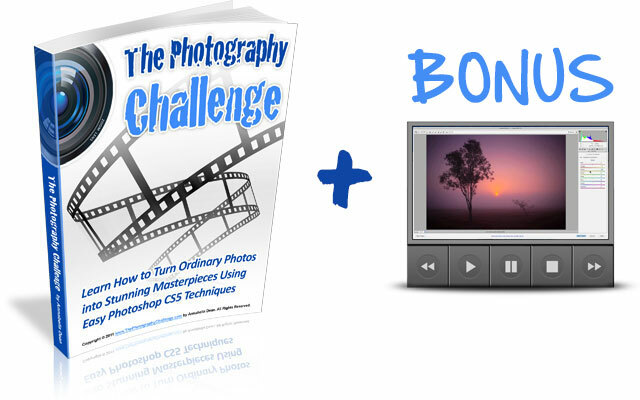 The brainchild of Australian Annabella Dean, The Photography Challenge is a course that essentially empowers you to become a master at improving the quality of your photographs—all by simply learning the ins and outs of editing software like Photoshop. What makes this course stand out is Annabella’s promise that you don’t need a costly camera, fancy equipment or a powerful computer to touch up your pictures! This is what you’ll get with this course. Photo by The Photography Challenge.com. 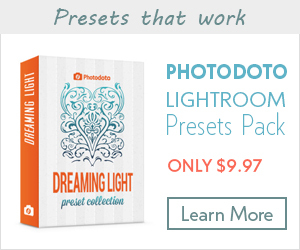 When you purchase this course, you get up to eight hours of Photoshop video tutorials, so you can really go nuts with experimentation. With a 60-day, money-back guarantee, you really don’t have to lose anything although the price, at $97, may be a bit steep for some. What happens if you had the power to take shockingly stunning and breathtaking photographs each and every time you pressed the shutter button? 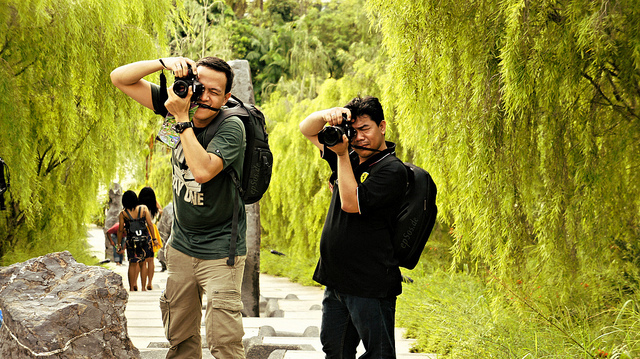 Now, imagine if you could do that without knowing the first thing about the art of photography or using a digital camera? Thanks to this course, that’s exactly what you can do—at least that’s what it promises! This course is Amy Renfrey’s baby. 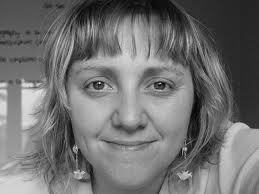 Amy’s a teacher and a longtime digital photographer. In this course, you will learn everything from how to master flash in a hurry to how to take spectacular pictures of your own pets. So if you’re tired of constantly turning out lifeless and boring images and want to turn out 3D masterpieces, then this photography course may be just what you were looking for. DSLR Blue Print is a photography course that promises to teach you everything you could possibly want to know about your DSLR camera. It does this by way of video tutorials; in total, there are 21 video tutorials in all. Some people have already heard of this course since it’s an up-and-coming course, but it is scam-free? This is a preview of what you’ll get with this course. Photo by DSLR Blue Print. The answer is of course! You get a full, 60-day, money-back guarantee, so there is absolutely no risk to you. Here is a brief run-through of all the diverse topics covered in this course: basic camera anatomy (light meter, shutter button, autofocus), shutter aperture ISO (ISO & noise, shutter and motion blur), exposure control (histogram, light meter modes) and light control (bracketing, dynamic range, white balance). 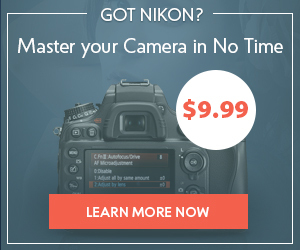 This course may not yet be as popular as some of the others on this list, but it provides value to photographers. So there you have it! All the photography courses here are fine examples of products worth your money, but don’t expect to get the same value from all of them. 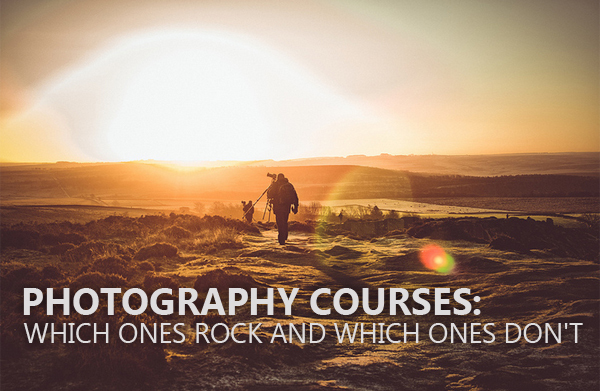 The courses are geared toward different photographers who are at different points in their careers, and some courses may even appeal to hobbyists more than anything. The Trick Photography Course is essentially for more advanced picture-takers while Fro Knows Photo is a more straightforward series of lessons. 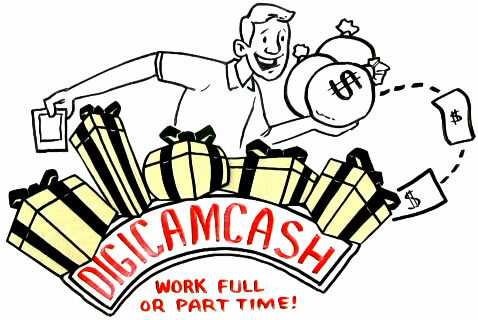 Then, of course, we also have DigiCamCash, which is geared more toward those looking to make mucho bucks off of their pictures! So…yeah, don’t expect to get the same value from every course. Have you ever used any of the courses on our list? Do you have your own favorite courses? Whatever the case may be, let us know in the comments section!